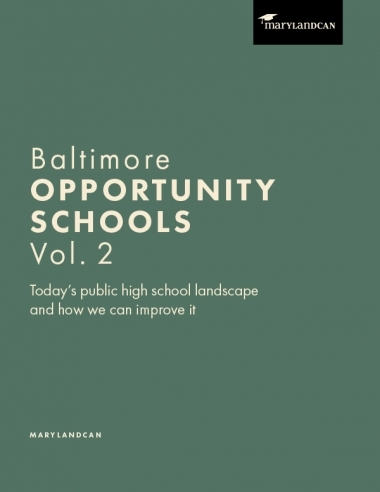 In our inaugural Opportunity Schools report, we showcase Baltimore City public schools that are breaking the link between poverty and low achievement. 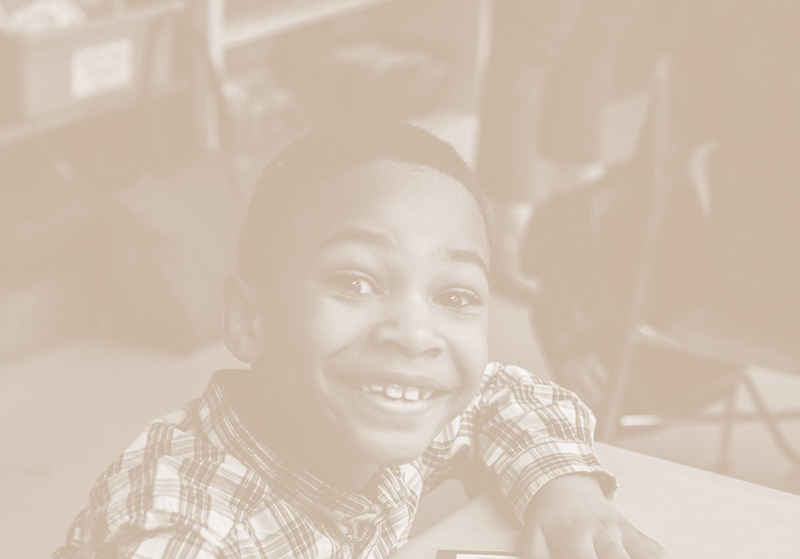 MarylandCAN advocates for the success of every Maryland student, from pre-K through college and career. We improve policy to help all students thrive and share promising practices and stories to demonstrate that all kids CAN succeed.